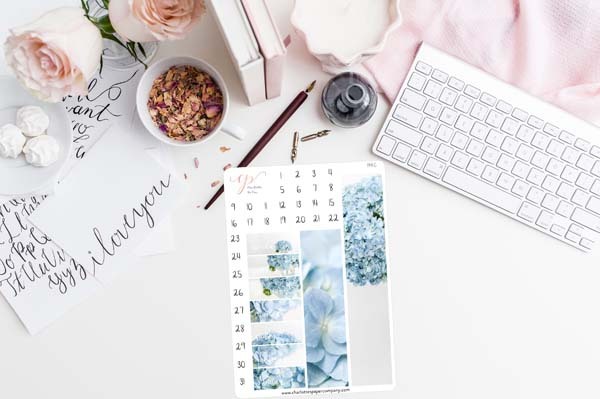 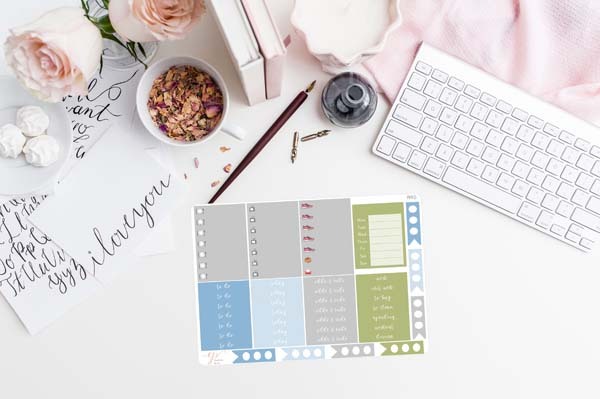 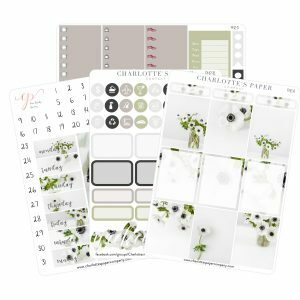 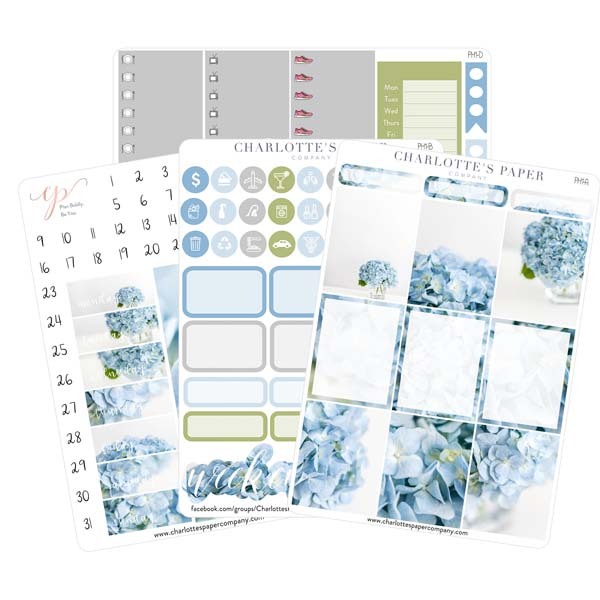 Get planning with a variety of helpful stickers that make it easy to schedule your appointments and events in an easy-to-read format. 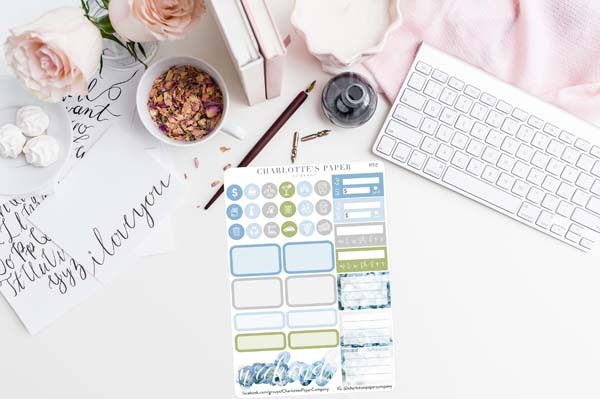 Enjoy the convenience of marking your flights, recycling days and laundry days by simply slapping a sticker on the appropriate time. 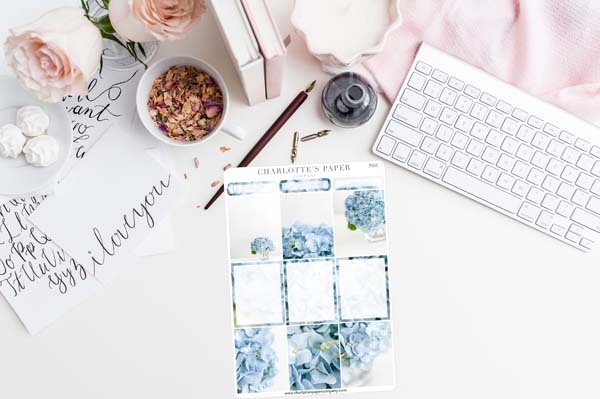 Keep your grocery and to-do lists right where you need them and make notes for anything you need to remember.